Size: 5¾ x 8¾ x 4½ in. 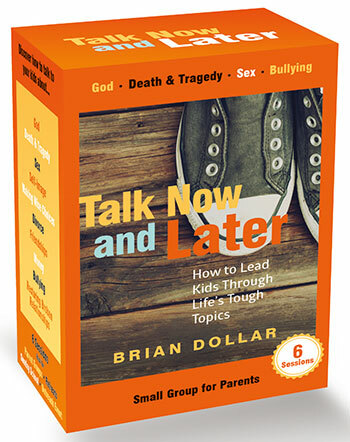 Brian Dollar has been a kids pastor since 1992. 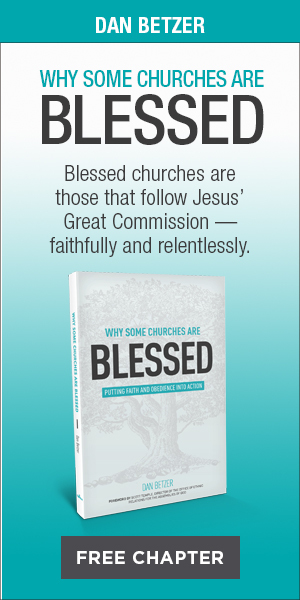 His passion for training and equipping other kids ministry leaders to be effective in their churches has led him to be a featured speaker at many children's pastors conferences, seminars, camps, and retreats. His wife, Cherith, joined him in ministry in 1998. Together, they have passionately served kids and families in an effort to raise up a generation of lifelong followers of Jesus Christ. He is also the author of I Blew It and the creator of High Voltage Kids Ministry.